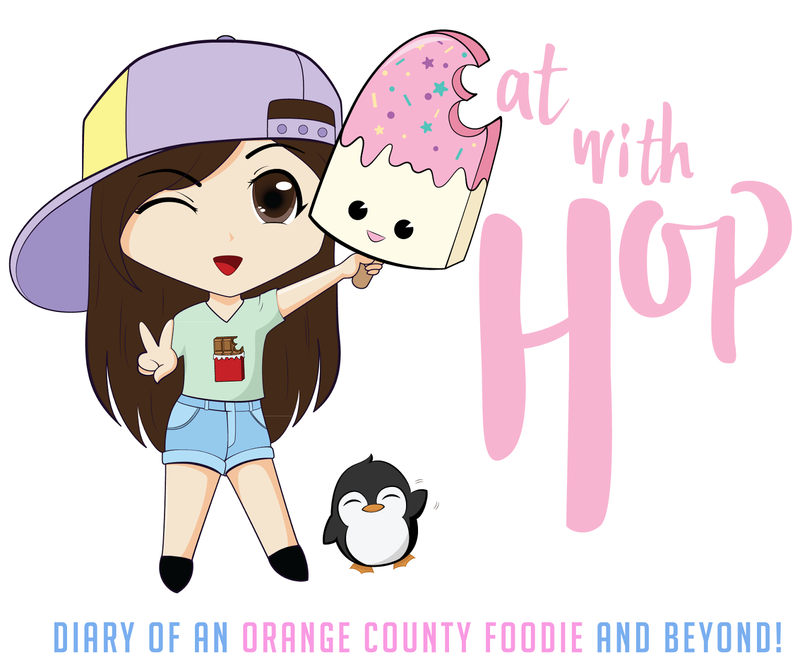 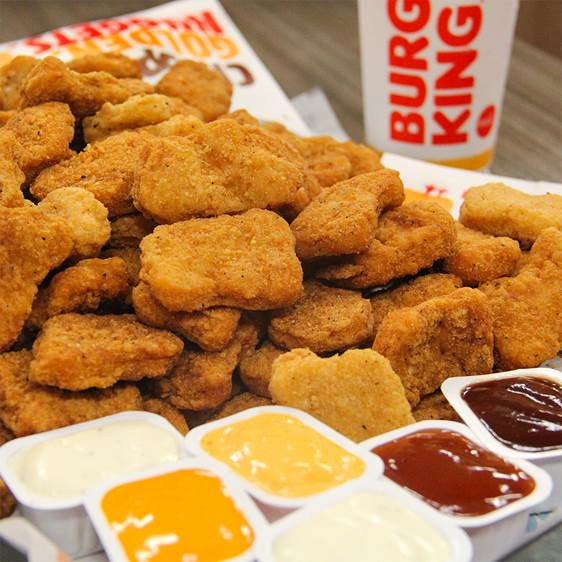 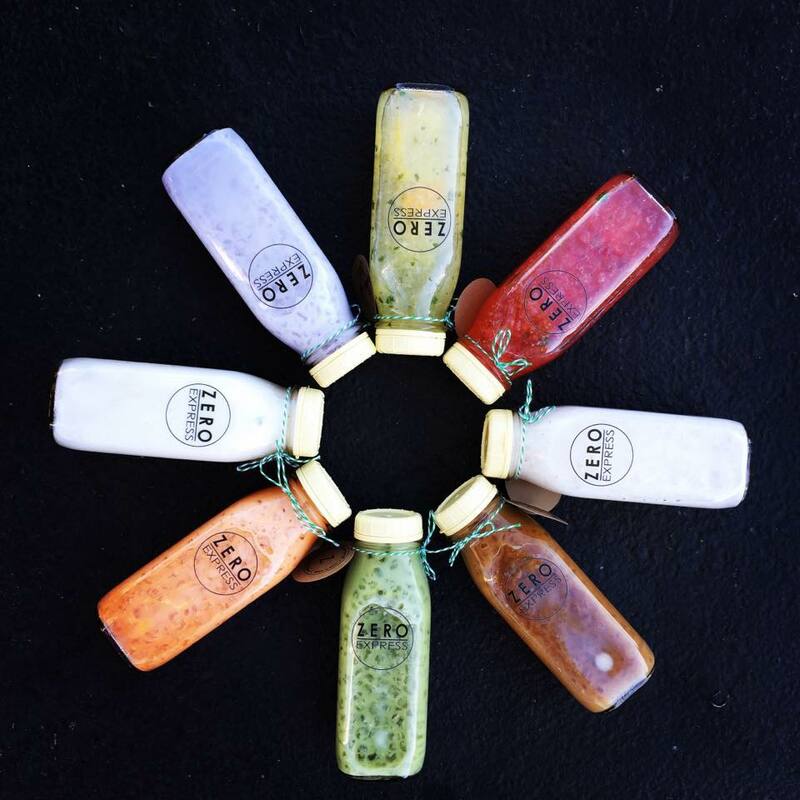 November 2015 - EAT WITH HOP! 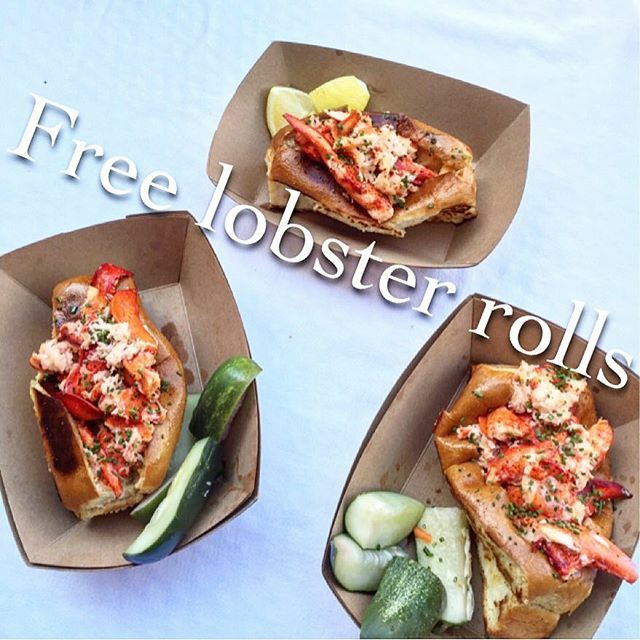 BLACK FRIDAY DEAL: BOGO FREE LOBSTER ROLLS @ SLAPFISH - ALL LOCATIONS! 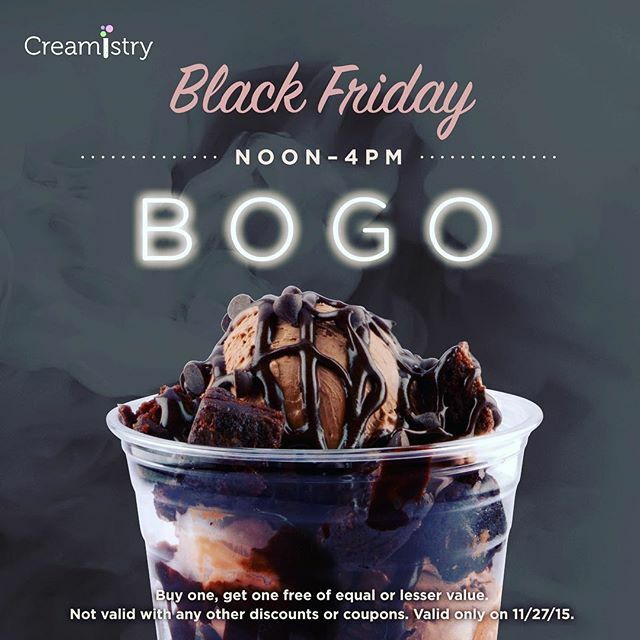 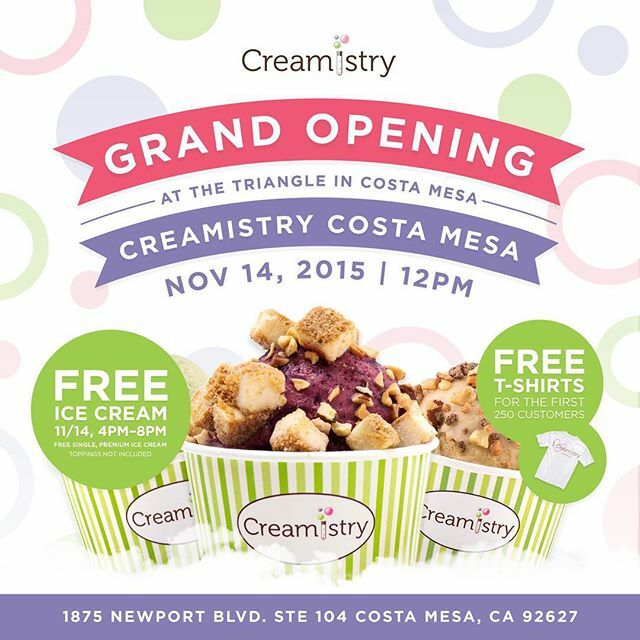 BOGO FREE ICE CREAM @ CREAMISTRY FOR BLACK FRIDAY! 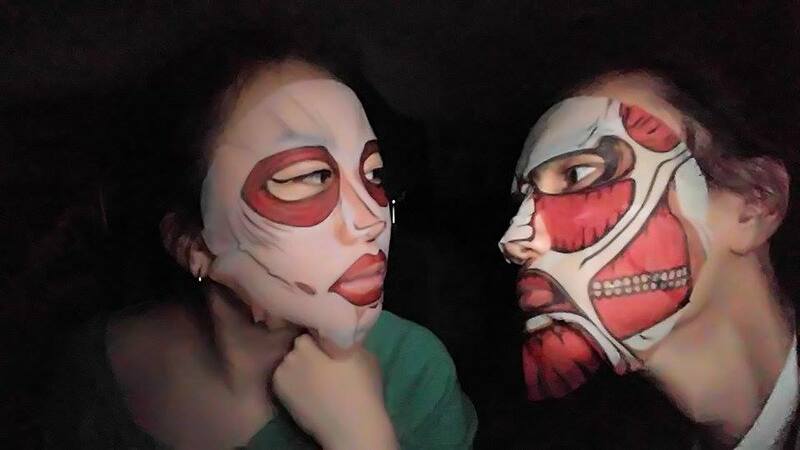 BECOME AN OFFICIAL TITAN WITH SHINGEKI NO KYOJIN FACE PACK!